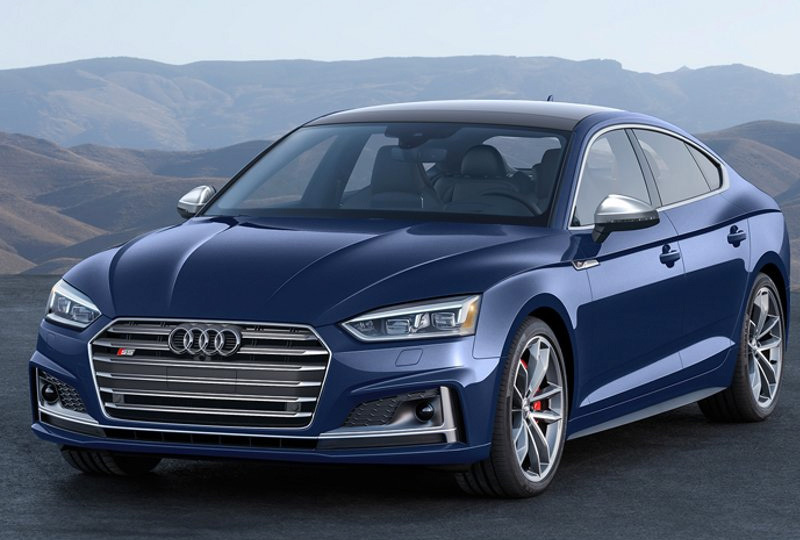 The 2019 Audi S5 Sportback from Audi Jacksonville in Florida - serving St. Augustine, Ponte Vedra, and Jacksonville Beach - has all the power you crave in a luxury sedan. 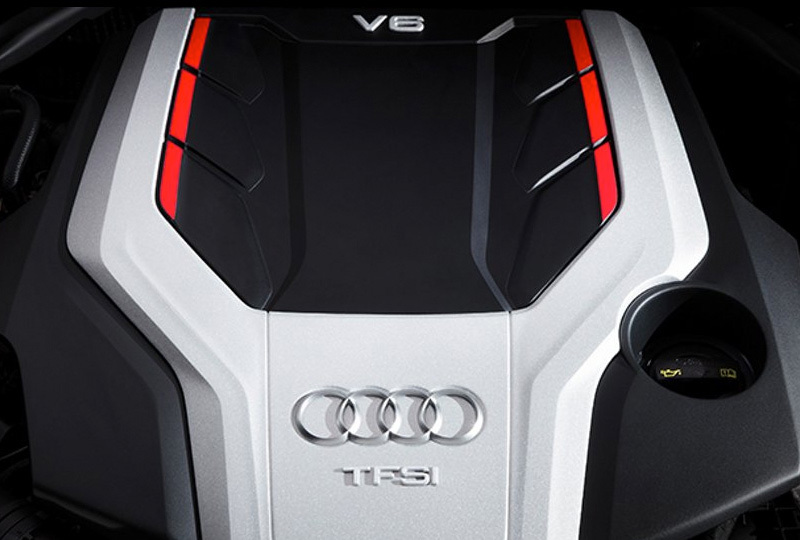 Hit the accelerator and the 349-hp, 3.0L TFSI® turbocharged V6 engine springs to life with no hesitation. The 8-speed Tiptronic® automatic transmission guarantees smooth shifting while Quattro® all-wheel-drive system provides superior handling in all road conditions. S-appearance style covers the 2019 Audi S5 Sportback - from the platinum gray Singleframe® grille to the S-model quad exhaust outlets. Front and back seat passengers can look skyward through the standard panoramic sunroof as they lounge in leather-trimmed seating with diamond stitching and S embossing and stay comfortable, thanks to three-zone automatic climate control. 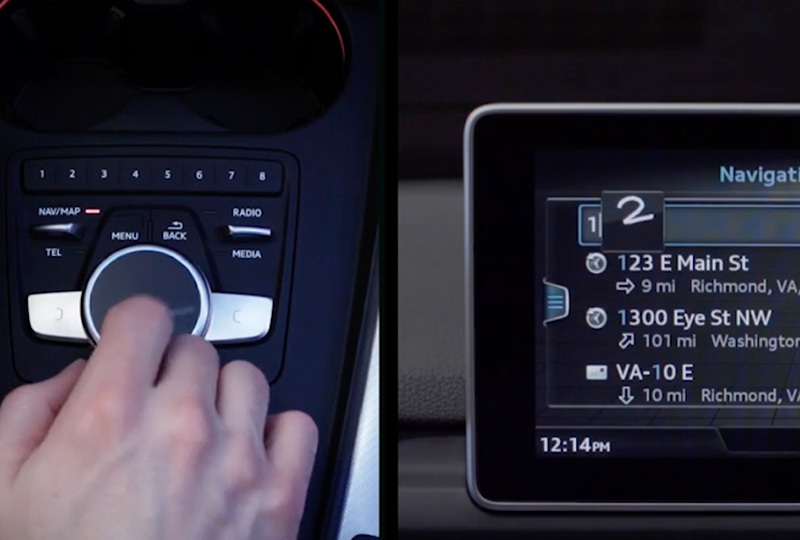 Meanwhile, you have numerous technology conveniences at your fingertips - such as the Audi smartphone interface with Apple CarPlayTM and Android AutoTM and Bluetooth® wireless phone system - and all of them are accessible via the MMI® 7-inch center infotainment display. 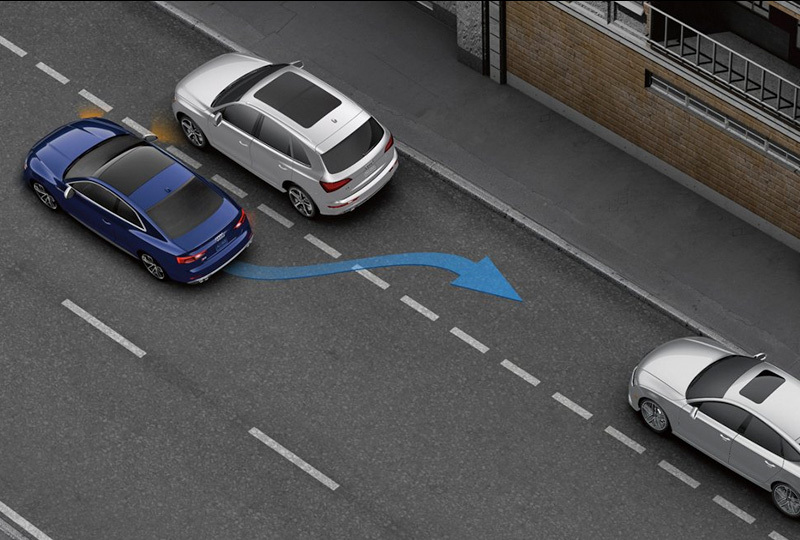 1Driver assistance features are not substitutes for attentive driving. See Owner's Manual for further details and important limitations.